Zhuang Wubin is a writer, curator and artist. As a writer/curator, Zhuang focuses on the photographic practices of Southeast Asia and Hong Kong. He uses the medium as a prism to explore the following trajectories: photography and Chineseness, periodicals and photobooks as sites of historiography, and photography’s entanglements with nationalism and the Cold War. Zhuang is an editorial board member of Trans-Asia Photography Review, recipient of the Prince Claus Fund (Amsterdam) research grant in 2010 and a Lee Kong Chian research fellow at the National Library Board (NLB) of Singapore (from Dec 2017 to Jun 2018). He has been invited to research residency programmes at Institute Technology of Bandung (2013), Asia Art Archive (AAA), Hong Kong (2015), Kuandu Museum of Fine Arts, Taiwan (2017) and the Ha Bik Chuen Archive Project at AAA (2018). He is the contributing curator of the Chiang Mai Photo Festival (2015, 2017). 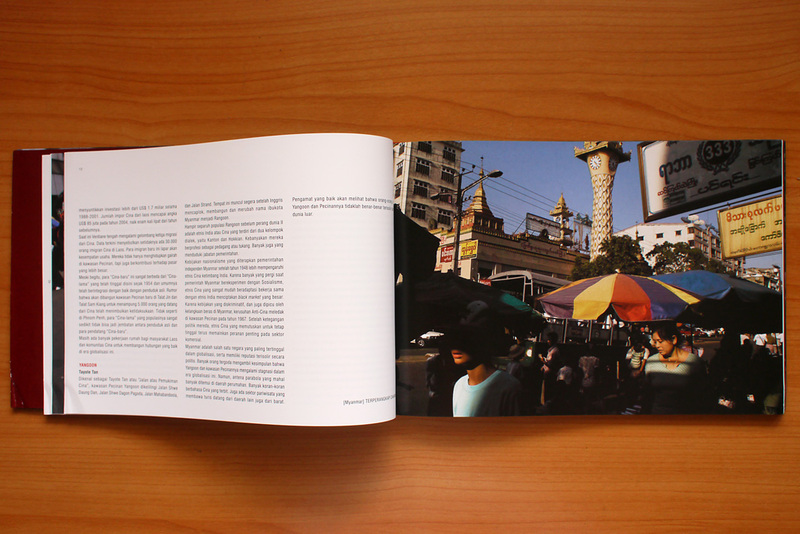 Published by NUS Press, Photography in Southeast Asia: A Survey (2016) is his fourth book. 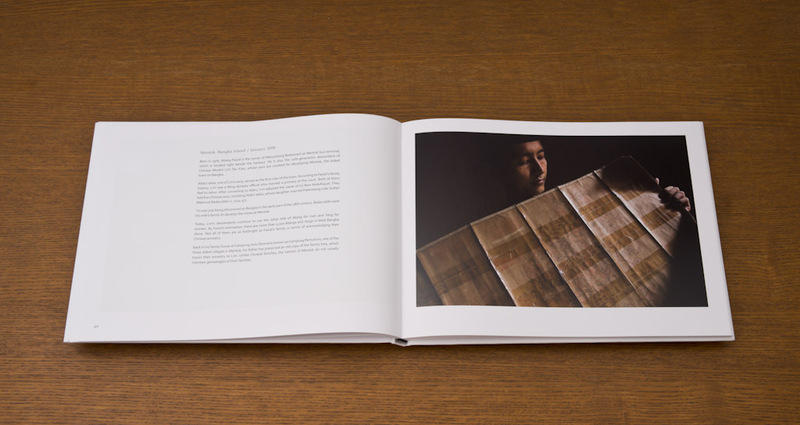 His fifth publication is titled Shifting Currents: Glimpses of a Changing Nation (2018), a commission by the NLB, which features the work of Singaporean photographer Kouo Shang-Wei. As an artist, Zhuang uses photography and text to visualise the shifting experiences of Chineseness in Southeast Asia. Zhuang has made presentations, exhibited work, curated shows and taught classes at: Chennai Photo Biennale, India (2019); Kolkata International Photography Festival 2019, India; School of Art, Design and Media, Nanyang Technological University, Singapore (2018); PhotoBangkok 2018, Thailand; Hanoi DocLab, Vietnam (2018); Puppets Café, Hanoi (2018); Xie Zilong Photography Museum, Changsha, China (2018); Heritage Space, Hanoi (2017, 2018); Pioneer Studios, Manila (2017, 2018); Lightbox Photo Library, Taipei (2017); Department of Sociology, National Chengchi University, Taipei (2017); Center for Asia-Pacific Area Studies, Academia Sinica, Taiwan (2017); Sin Pin Pier-Absolutely Art Space, Kaohsiung (2017); Taipei National University of the Arts (2017); MA in Critical and Curatorial Studies of Contemporary Art, National Taipei University of Education (2017); Asian Center for Journalism, Ateneo de Manila University (2017, 2018); School of Design and Arts, De La Salle-College of Saint Benilde, Manila (2017, 2018); NUS Museum, Singapore (2017); Doctoral Program in Art Creation and Theory, Tainan National University of the Arts (2017); Soulangh Cultural Park, Tainan (2017); Photo Symposium Asia, Kuala Lumpur (2017); MA in Fine Arts, Chinese University of Hong Kong (2017); Hong Kong Art School (2017); Penang Institute, Malaysia (2017); Bangkok Art & Culture Centre (2017); Art Stage Singapore 2017; Yeo Workshop, Singapore (2016); Hong Kong Design Institute (2016); Faculty of Sociology and Anthropology, Thammasat University, Bangkok (2016, 2017); MA in Asian Art Histories, LASALLE College of the Arts, Singapore (2013-18); Lianzhou Foto 2015, Guangdong; Faculty of Fine Arts, Chiang Mai University (2015); Sabah Museum (2015); Sharjah Art Museum, UAE (2014); ZeroStation, Saigon (2013, 2014); Nanyang Academy of Fine Art, Singapore (2012-14); Museum of Modern Art, New York (2013); Run Amok Gallery, Penang (2013); Academy of Visual Arts, Hong Kong Baptist University (2013); MA in Visual Culture Studies, Chinese University of Hong Kong (2013); Esplanade Singapore (2012, 2013); Institute of Contemporary Arts Singapore (2012); Department of Chinese Studies, National University of Singapore (2012); Lumenvisum, JCCAC, Hong Kong (2012, 2017, 2018, 2019); Photoquai 2011, Musée du Quai Branly, Paris; Langgeng Art Foundation, Yogyakarta (2011); Selasar Sunaryo Art Space, Bandung (2011); 2nd Luang Prabang International Image Biennial (2010); Jakarta International Photo Summit, National Gallery of Indonesia (2010); Antara Photojournalism Gallery, Jakarta (2010); Yangon Photo Festival (2009); National Institute of Fine Arts, Vientiane (2009, 2017, 2018); Bophana Audiovisual Resource Center, Phnom Penh (2009); National Centre of Contemporary Art, Moscow (2008); Month of Photography, Galeri CCCL Surabaya (2008); Ballina Arts Centre, Ireland (2007); Chobi Mela III, Drik Gallery, Dhaka (2004). Zhuang, Wubin. Photography in Southeast Asia: A Survey. Singapore: NUS Press, 2016. Zhuang, Wubin. Chinese Muslims in Indonesia. Singapore: Select Books, 2011. Zhuang, Wubin. Ten Chinatowns of Southeast Asia. Edited by Oscar Motuloh. Jakarta: Antara Photojournalism Gallery, 2010. Zhuang, Wubin. 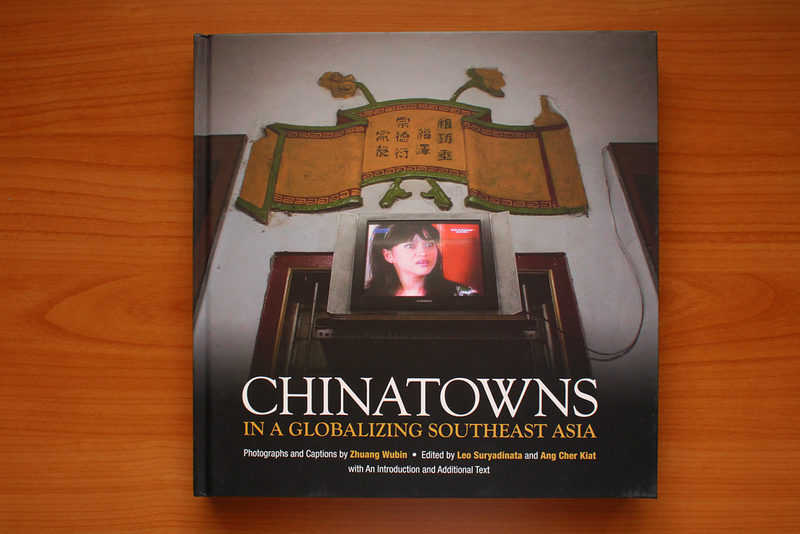 Chinatowns in a Globalizing Southeast Asia. Edited by Leo Suryadinata. Singapore: Chinese Heritage Centre, 2009. Dilla Djalil-Daniel. A Trunk and Other Tails. Jakarta: Dilla Djalil-Daniel, 2017. Lee, Sean. Shauna. Singapore: Sean Lee, 2014.